On 21st of May 2018, the project “conect4children” (collaborative network for European clinical trials for children, c4c) was launched. The aim of this large collaborative paediatric network is to enhance the competitiveness of Europe as a critical region for developing medicines for children. Improving clinical trial infrastructure should facilitate the development of new drugs for children. The representatives of Clinical Research Centre, University of Tartu were present at the launching of the project. 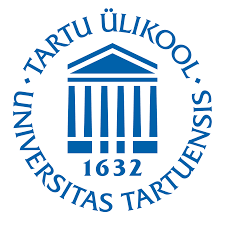 The University of Tartu is one of the project’s partners and the main co-ordinator from Estonia is Professor Irja Lutsar. Institute of Biomedicine and Translational Medicine.